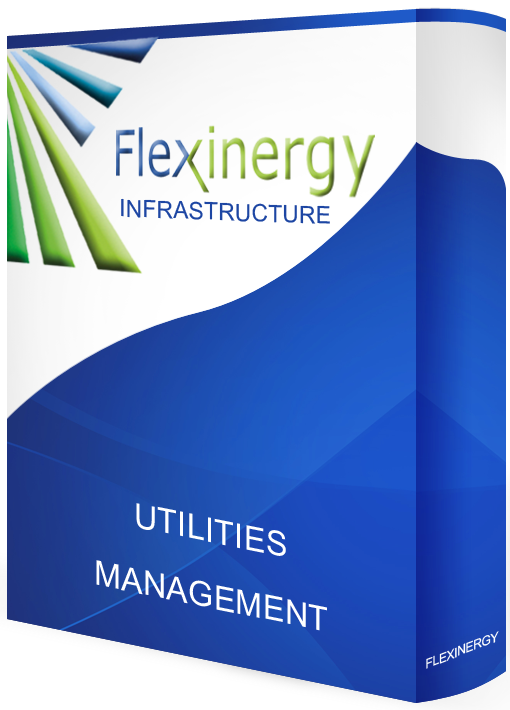 FLEXINERGY INFRASTRUCTURE is the leading commodities management system for large infrastructures and multi-sites corporations. It allows managers to access their production, consumption and improvement plans and reporting on multiple sites and for multiple utilities such as power, fuel, natural gas, water, waste, CO2, etc. in real time. This will enable managers to make more informed decisions about their environment and energy usage. FLEXINERGY INFRASTRUCTURE is a centralized, user friendly platform that informs managers and operators in their efficiency improvement actions and in their daily operations. By bringing together massive data collection, key performance indicators, actions plans and reports, coupled with strong analytics, large infrastructure will be able to improve their energy efficiency, reduce their CO2 emissions and comply with the most demanding standards. FLEXINERGY INFRASTRUCTURE is today used the reference software solution for multiple Cities, Airports, Hotels and Facilities around the world. 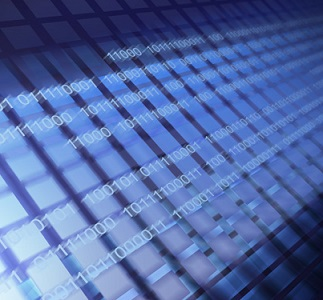 FLEXINERGY INFRASTRUCTURE handles massive amounts of data from various types and sources. It automatically retrieves data from Building Management Systems, Scadas, Smart meters as well as geospatial data and information stored in enterprise databases. Data Security is a key concern for Smart cities, large Corporations and Critical Infrastructures. 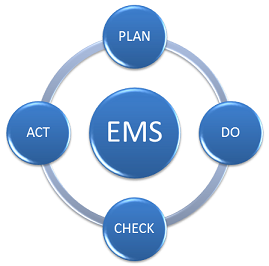 FLEXINERGY INFRASTRUCTURE is fully aligned with the most demanding IT Security requirements. ISO 50001 compliance is a challenge for large infrastructures that have to comply with this new standard. FLEXINERGY INFRASTRUCTURE offers extensive submetering formula computation capabilities as well as cross-metering features. 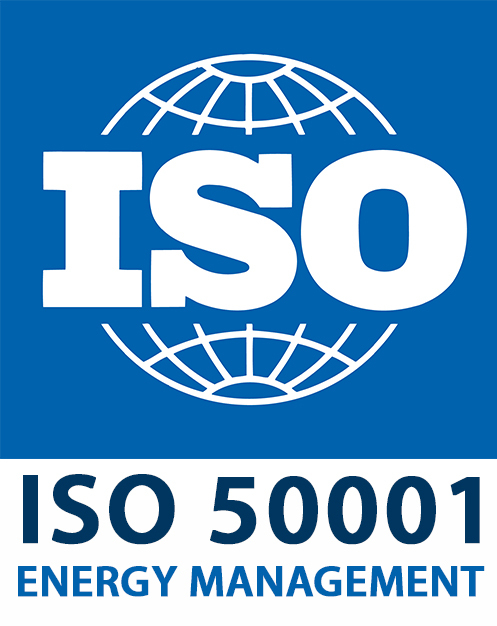 FLEXINERGY INFRASTRUCTURE has been designed by renowned ISO 50001 and CEN-CENELEC experts and our customers successfully achieved their ISO 50001 certifications. Indicators are the best way to track and report your energy savings. FLEXINERGY INFRASTRUCTURE offers the possibility to create on the fly your own indicators that exactly reflect your business needs. FLEXINERGY INFRASTRUCTURE allows you to arbitrate your efficiency improvment plans based on operational demands and budget constraints. FLEXINERGY INFRASTRUCTURE will alert you when your company is not aligned with its targets so you may find the most cost efficient option available to achieve them. FLEXINERGY INFRASTRUCTURE will also recommend you the best action plans on a specific industrial site in order to better optimize your companies efficiency and budget. 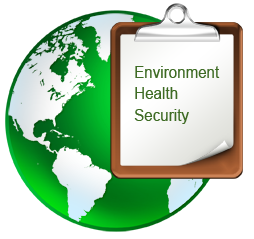 FLEXINERGY INFRASTRUCTURE allows for a full computation and reporting of your Environment Health and Safety indicators as well as your Corporate Social Security achievement and to automatically generate them for your management and your shareholders. 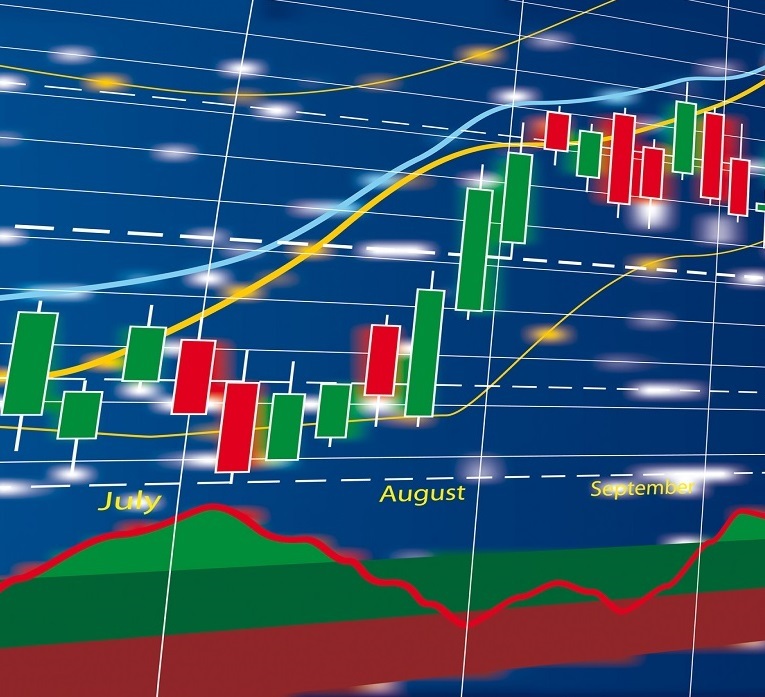 Based on automated computation methods, the results are fully auditable and compliant with the most demanding organizations.